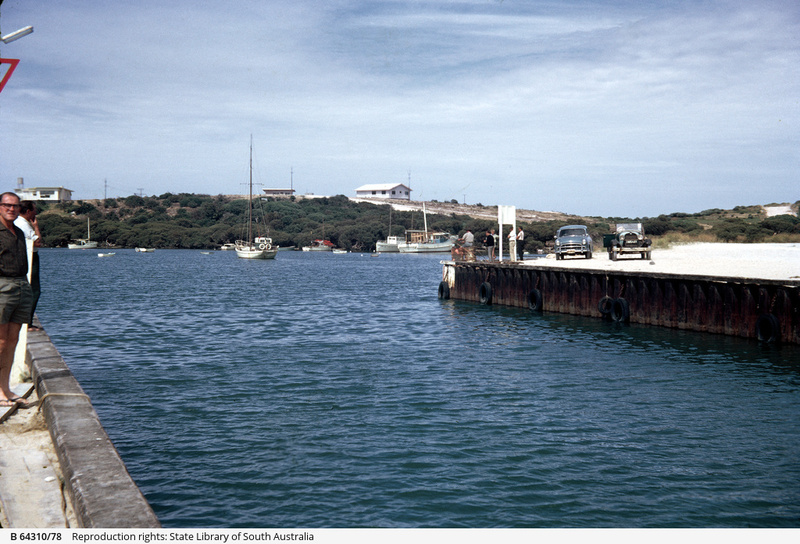 Robe was proclaimed a port in 1847, servicing the South East region of South Australia. Its peak as a port came during the 1860s, and it served also as the disembarkation point for the Chinese headed for the Victorian goldfields. SS Kintore was the last ship to use the port in June 1917. However the fishing fleet still used the port and an additional jetty was built in 1949 to cater for it. In 1964 a channel was opened into Lake Butler which then became a boat haven for both the crayfish and shark fishing fleet, as well as for pleasure craft. The marina is administered by Robe District Council under a lease from TransportSA. It currently provides moorings for 32 commercial fishing boats, 30 private boats and a charter vessel. In addition to fuelling facilities, there is a boat lift and a hard standing boat storage area where repairs can be carried out. Robe Council is looking to extend the facilities.